Ranchin' Vets is a San Rafael 501(c)(3) nonprofit organization dedicated to serving post 9/11 Veterans in their transition from military to civilian life by offering job placement opportunities in the agricultural industry. 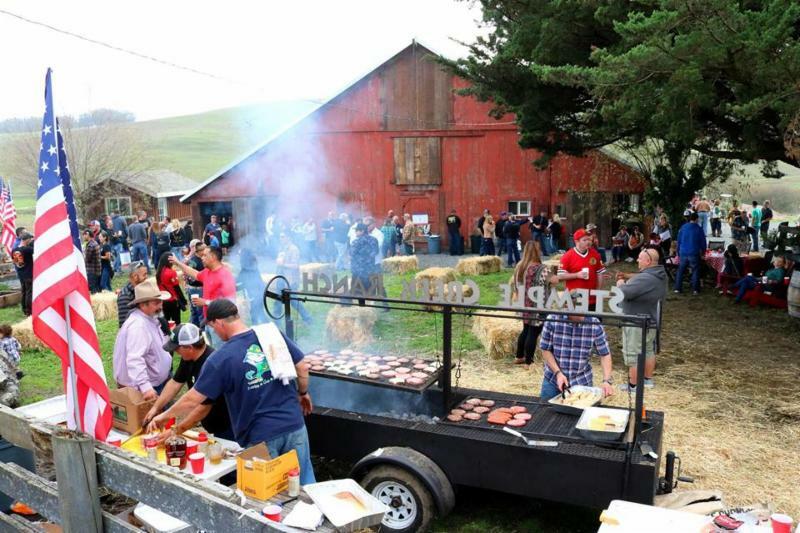 We facilitate the introduction between West Marin and Sonoma agricultural employers that we partner with and veterans that register in our Operation Hire- A- Vet Program. Once a veteran is hired by an agricultural employer introduced through our program, they are then eligible to receive a bi-weekly stipend for up to six months. This stipend was designed to assist in housing, clothing, and transportation expenses associated with their new job. We are able to issue these stipends to our veterans because of the generous contributions from our donors and supporters. Thank you for helping us Serve Those Who Have Served Us!